The Mercadillo del Camello of Barcelona contacted me to paint a mural at the entrance to the premises to attract more potential customers. 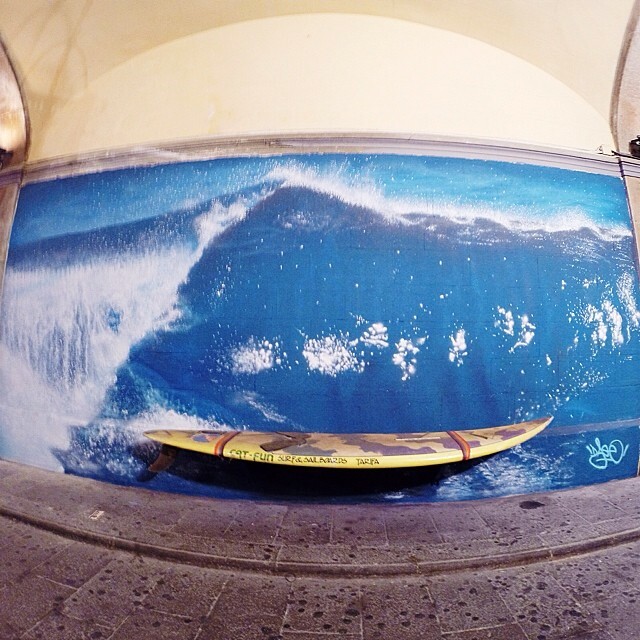 Based on the market’s target, the idea was to hand paint a mural of a wave with a surfboard installed and then let people use it as a photocall. To finish encourage people to take a snapshot and share in social networks, we coined the hasthag «#camellosurfero» plus an icon of a camera. 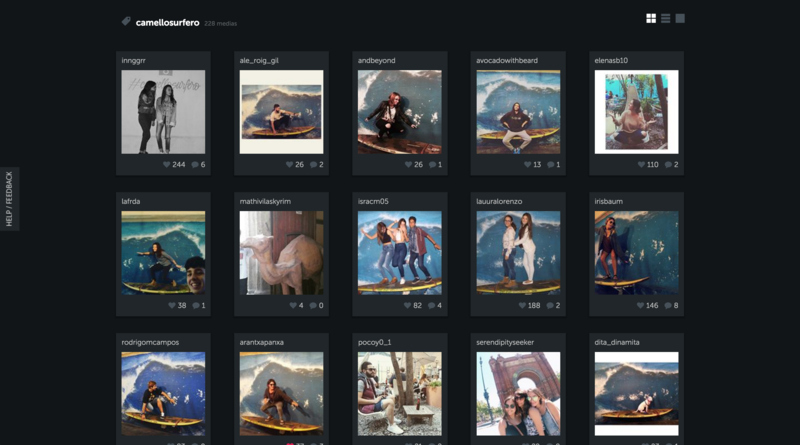 Now it’s possible to see hundreds of photos labeled with the hashtag #camellosurfero here.